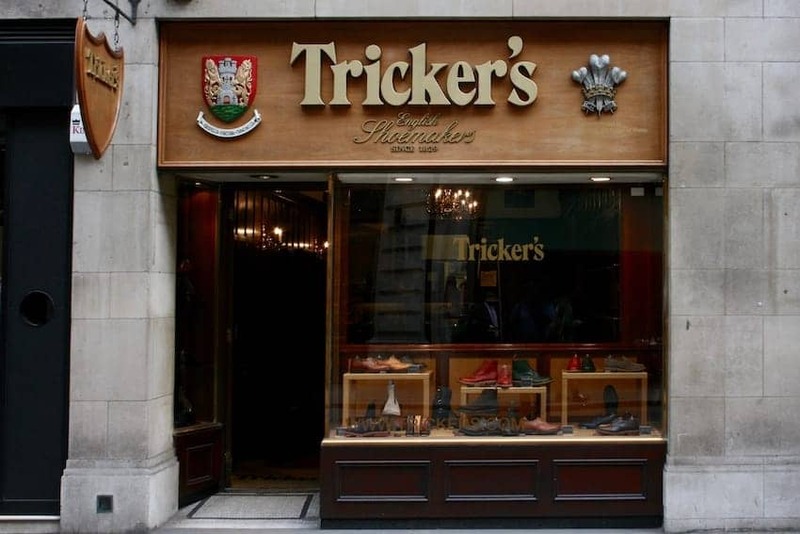 Founded in 1829 Tricker's is one of the longest established shoemakers in England when it developed a reputation for manufacturing quality, heavy country boots and shoes to farm and estate owners and the landed gentry. These days Tricker's hand made ready-to-wear and bespoke boots and shoes for men and women, still have the same reputation for quality, comfort, individuality and character. From its store in Jermyn Street where it has been located since 1938, customers can get a completely tailor-made service.